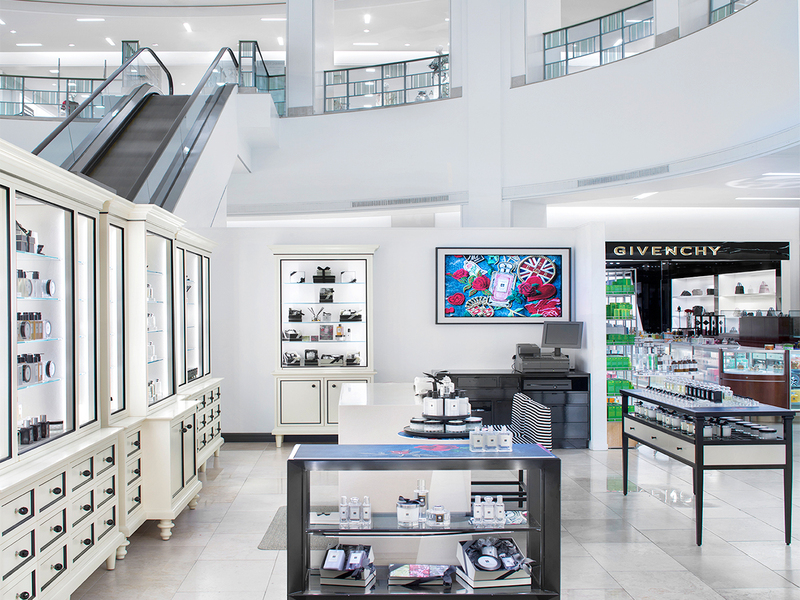 Iconic retailer Saks Fifth Avenue selected Hixson as the Architect/Engineer of Record for several recent projects. 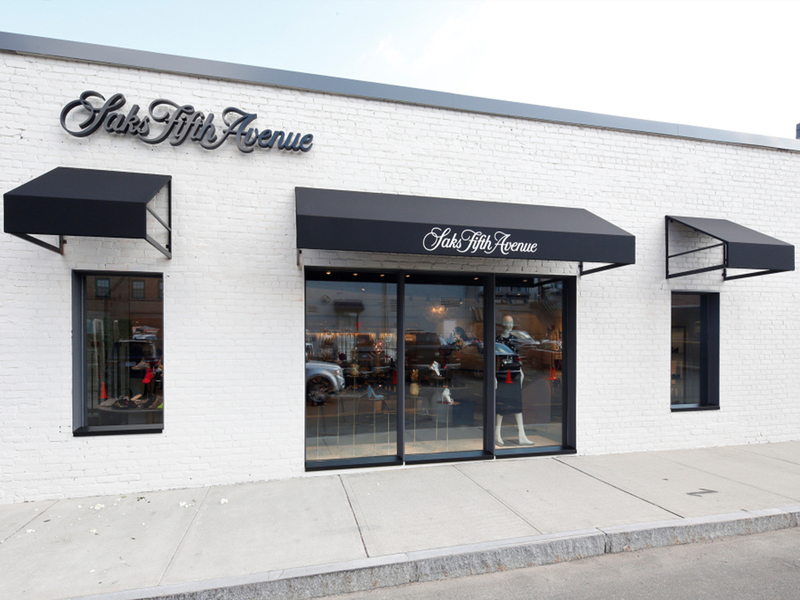 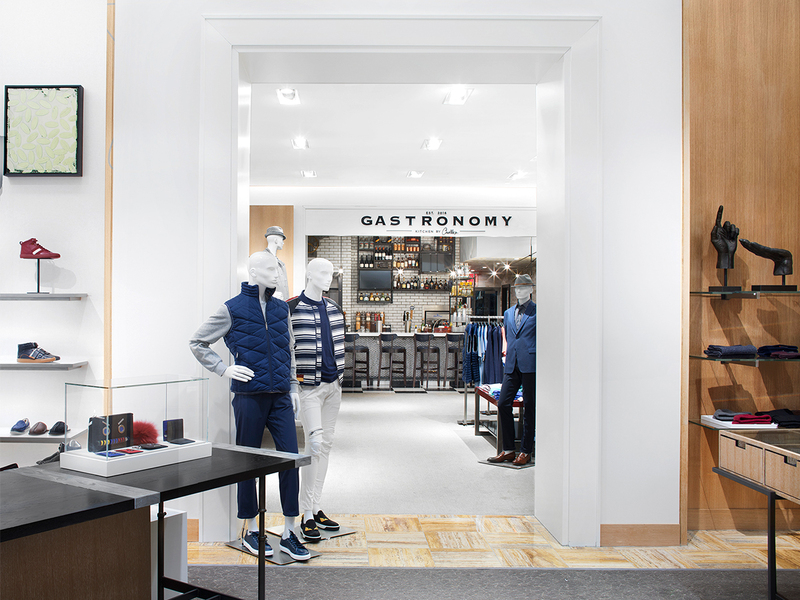 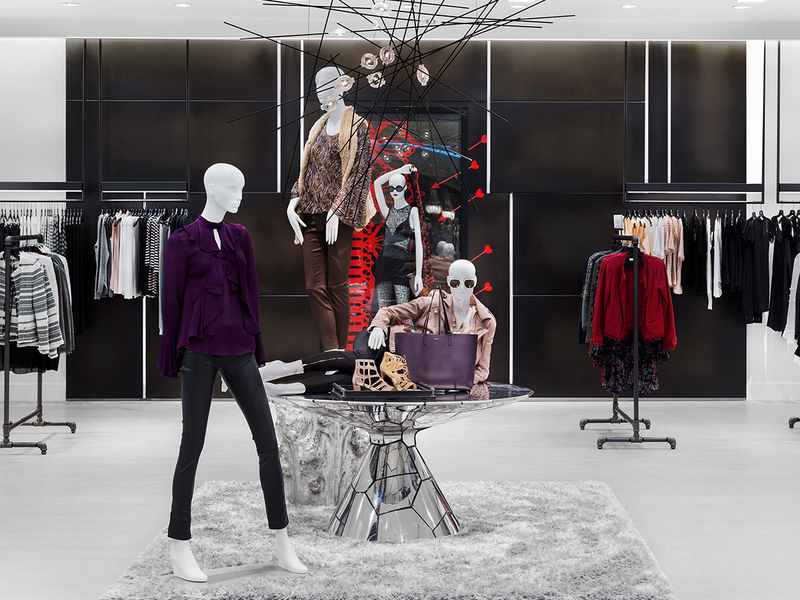 Highlights include the remodel of a 100,000-square-foot, full-line department store in Huntington, NY, and four stores that comprise “The Saks Shops at Greenwich,” a premier shopping destination for discriminating buyers in Greenwich, CT. 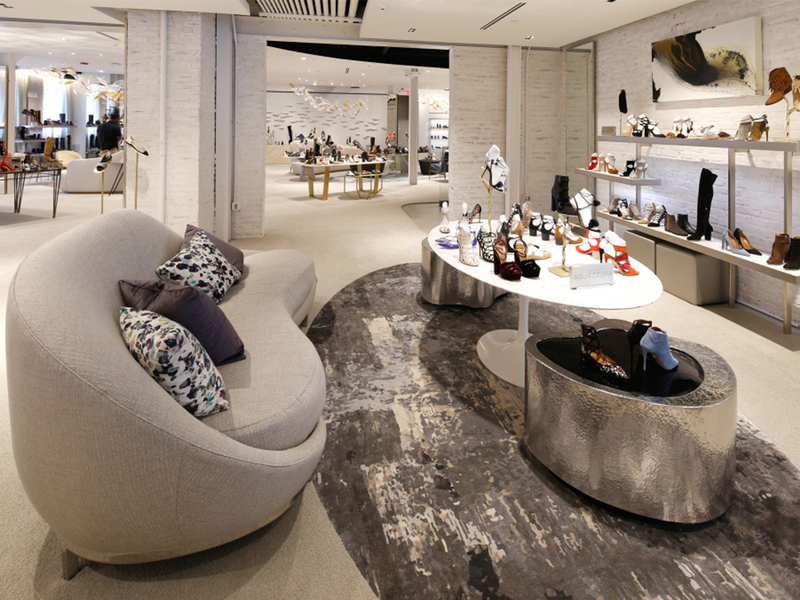 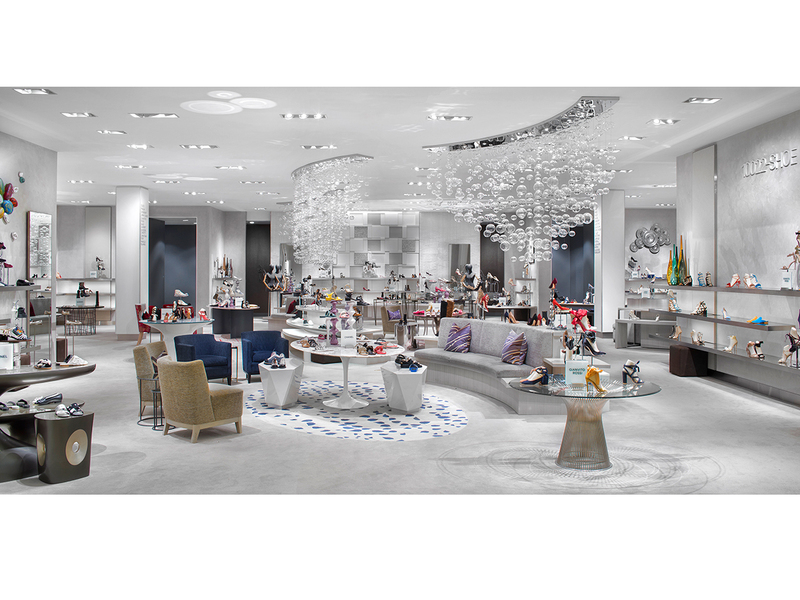 The Saks Shops at Greenwich includes the first-ever, freestanding 10022-SHOE concept.